Another tutorial, yay. And I ‘m thinking I almost did not share this video. I recorded it about a month ago and guess what, my mini twists are still in yay. I don’t remember keeping mini twists for over 4 weeks. That’s a first for me. I was going through things you guys. Like real things. I just didn’t have the energy to do anything on the blog or channel. At one time, I almost just shut this all up. Close the blog and try to deal with me. But God sent an Angel my way to help me put my act together and stop the self pity thing. Yah I was in such a state. I’m not 100% where I would like to be, we never there hey? But I’m slowly getting there. Thanks to my real friends who have been a source of support during this trying time. 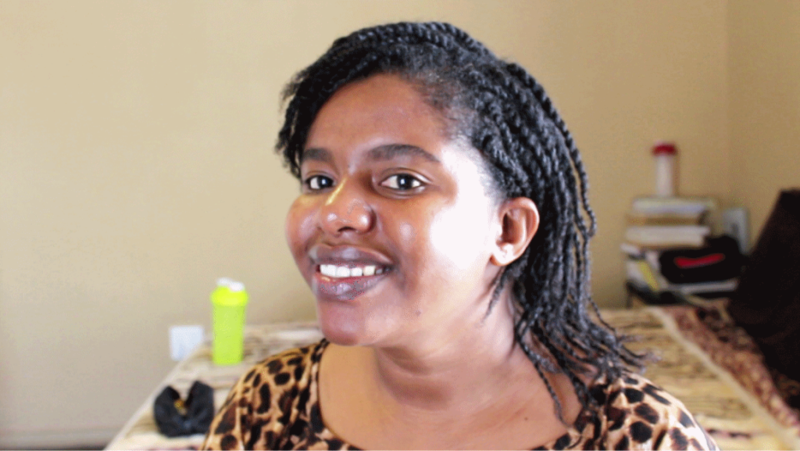 So I am soldiering on and here is another tutorial on how I do my twists. The rope and twist method babe. That’s what I’m talking about. If you’re interested in knowing how I do them, you gotta watch the video. Don’t forget to thumbs up, comment and subscribe to my channel if you’re not yet subscribed. 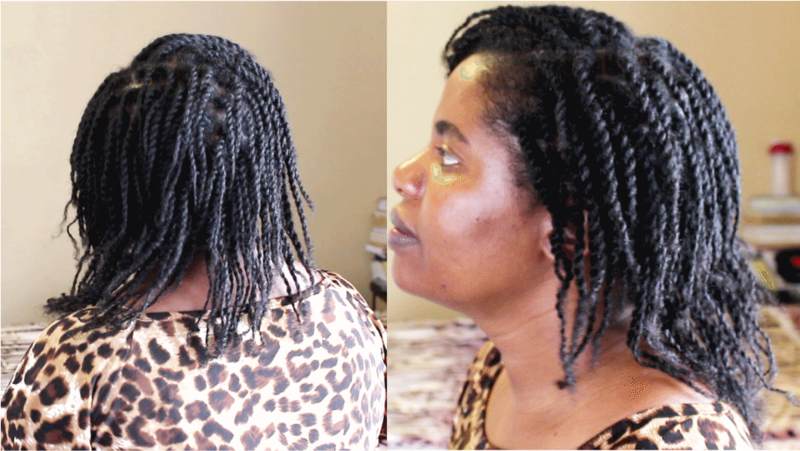 Secret to Good Protective Styling. Healthy Hair In The Summer Heat.